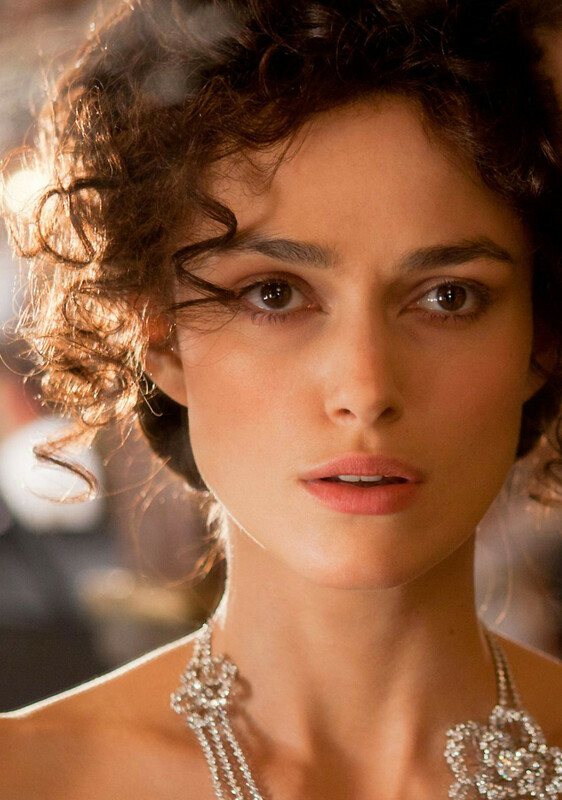 What gave Keira Knightley's lips such natural-looking lushness without shine in Anna Karenina? Ivana Primorac, the movie's hair and makeup designer, tells us. Beautygeeks love statement makeup that sets trends and pushes boundaries, but we&apos;re also very much about makeup that looks like Mother Nature did all the hard work. She did with Keira Knightley in Pride in Prejudice, and she did it again in Anna Karenina, albeit with a little help from the film&apos;s makeup designer Ivana Primorac. When I saw Anna Karenina, I scrutinized every Keira close-up, trying to spot a tell-tale gleam of lip balm on the star&apos;s ultra-healthy, rosy lips. But it was as if she wore nothing at all. How did her lips not get dry? I wondered. So when I spoke with Ivana (she also designed the hair and makeup for Hanna and Atonement), I asked for details. I kept trying to figure out what you used on Keira&apos;s lips -- they looked so pretty, but there was no evidence of lipstick or even lip balm. What did you use? 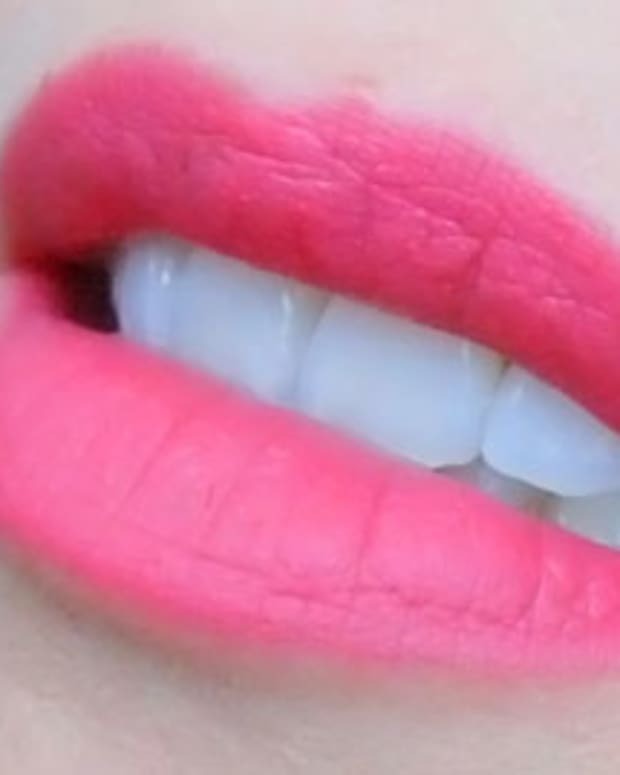 "I used two or three different shades of a raspberry pink colour of lipstick and then I used La Mer The Lip Balm, which is very matte. 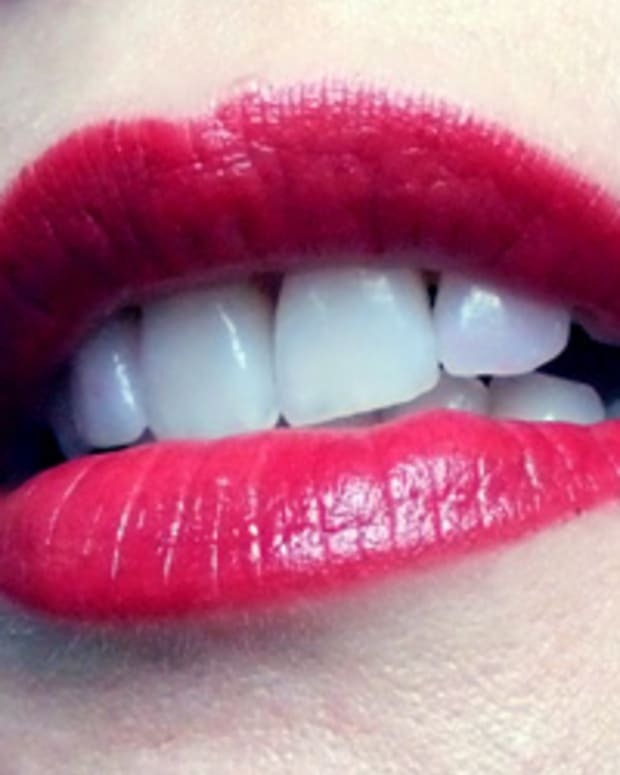 I wanted her to have a little bit of a kind of a plumpness and juiciness to the lips without the shine. 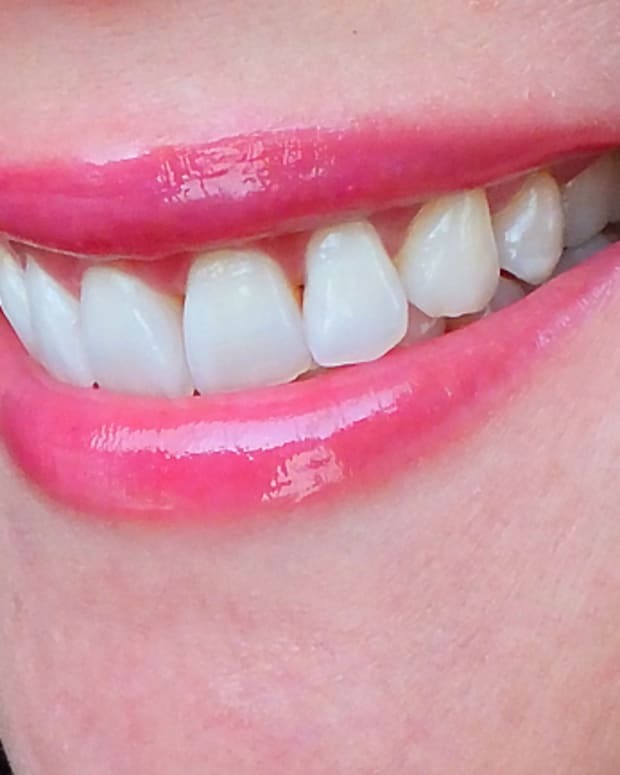 La Mer lip balm is very that -- it&apos;s very matte, you can use it on men. You&apos;ll get a little bit of a kind of a thickness... it&apos;s not Vaseline, it&apos;s unlike any other. It&apos;s a texture that is particularly soft, but it&apos;s not shiny and gloopy." 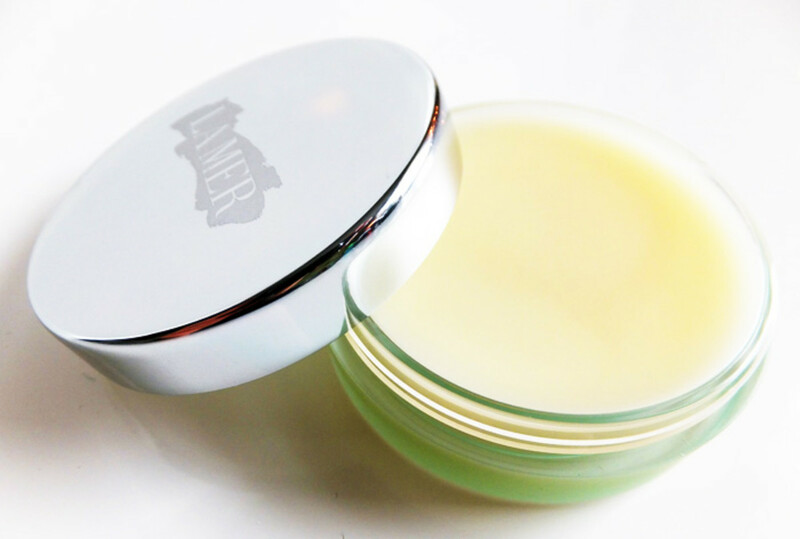 La Mer The Lip Balm ($58, Holt Renfrew) contains La Mer&apos;s famed miracle broth (click here to find out how it works), as well as petrolatum, and sesame, sunflower and castor oils, and won&apos;t transfer glossy shine under the misletoe. Paraben-free. 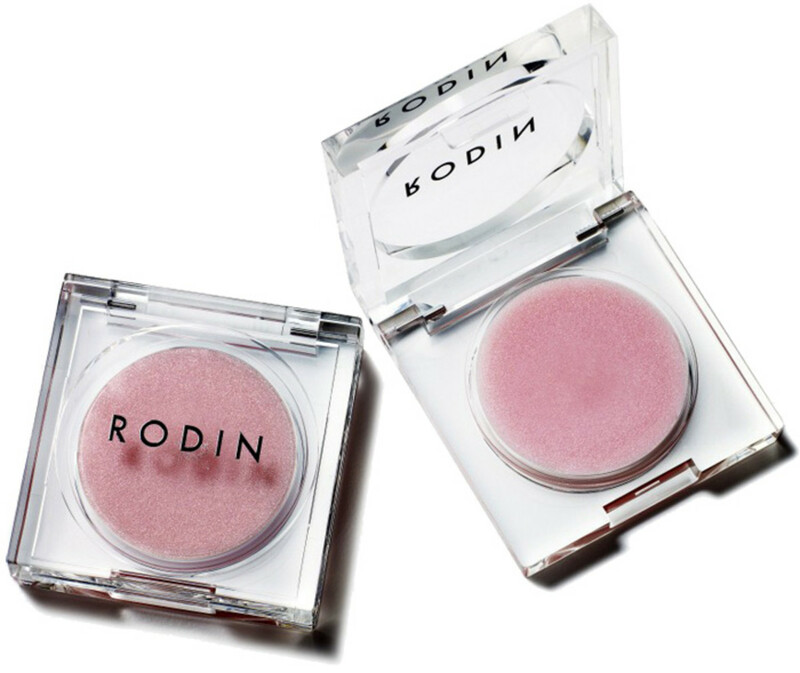 Rodin Olio Lusso Lip Balm ($28, Gee Beauty) has a sprinkling of shimmering mica in its sheer, nourishing blend of natural oils including castor seed, jasmine, orange flower and argan, plus beeswax, and shea butter. Paraben-free. 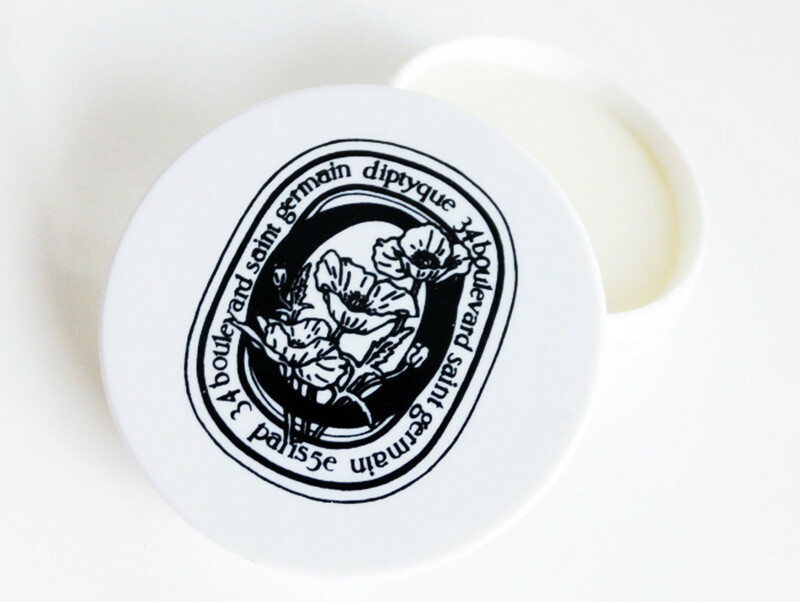 Diptyque Soothing Lip Balm ($42, Holt Renfrew) is a new obsession (I blame our Liza Herz), with a beautifully, subtly fragranced (hello, it&apos;s Diptyque) blend of mango seed butter, castor seed, cotton seed and sunflower oils, and calming red poppy extract. Paraben-free. 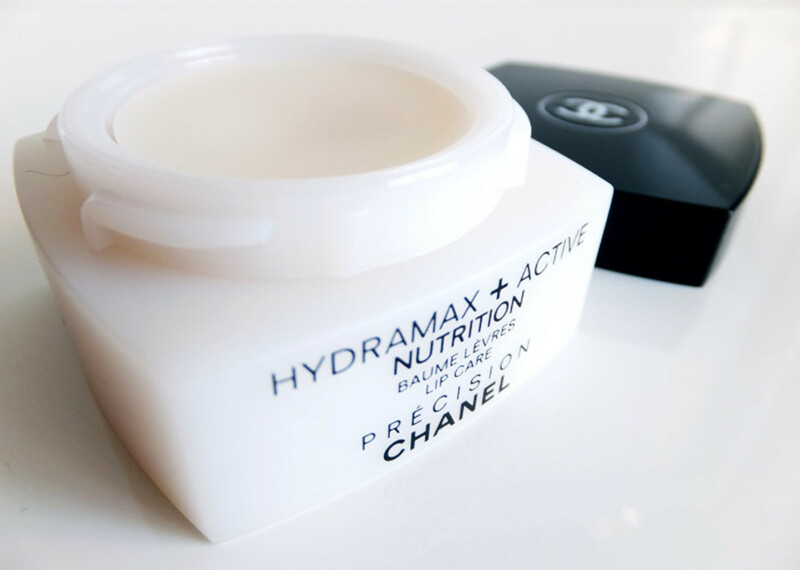 Chanel Hydramax + Active Nutrition Lip Care ($45, Chanel counters) is a light, slightly scented balm that includes shea butter, coconut, jojoba and cottonseed oils, and rosa damascena flower wax as conditioning ingredients. Rodial Glam Balm Lip ($25, murale.ca) seduces with the scent of rose and softens with castor seed oil, petrolatum, shea butter, rosa damascena flower and pomegranate extracts, and sunflower and carrot seed oil. Paraben-free. 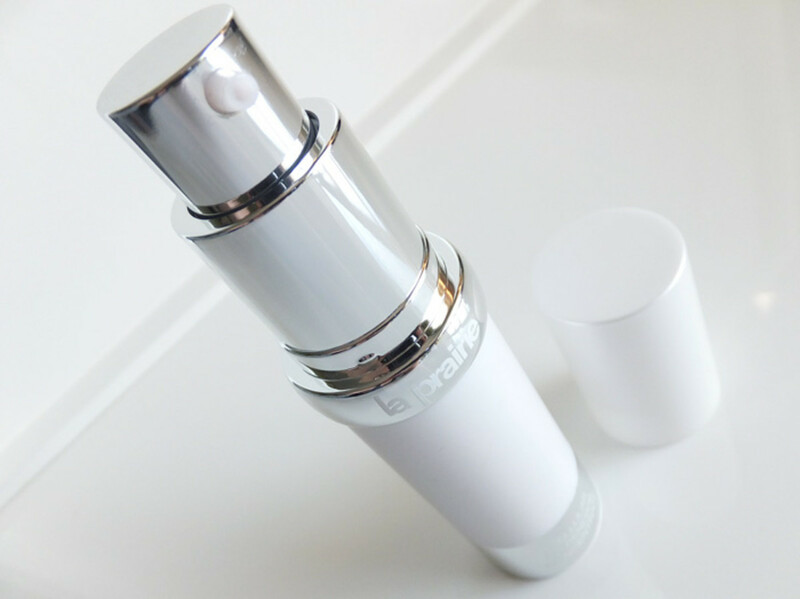 La Prairie Cellular Lip Renewal Concentrate ($120, Holt Renfrew) isn&apos;t a balm, per se. Rather it&apos;s a serum-like super conditioner, packed with hydration boosters and hoarders such as hyaluronic acid, glycerin and ceramides, smoothing aids such as retinyl palmitate and salicylic acid, and plumping agents such as collagen-encouraging oligopeptides and blood-flow boosting niacin. As well, it contains shea butter and seed oils such as castor, sesame and raspberry, plus weightless beeswax, dimethicone and polymers to help it stay put. Fresh Sugar Soirée Mini Lip Collection ($75, Sephora, a $105 value) with eight mini balms is out of reach for Canadians -- sold out at Sephora.ca, I&apos;m sorry. But you can still pick up the Fresh Sugar Addiction Mini Lip Collection ($58, Sephora.ca, an $81 value), which has these six delightfully conditioning minis: Rose, Honey, Coral, Berry, Passion and Sugar Lip Treatment. Ingredients include castor, jojoba, grape and sunflower seed oils, as well as Vitamin E and slough-assisting retinyl palmitate. Paraben-free. And no, don&apos;t share. At least not via giving any balms away. 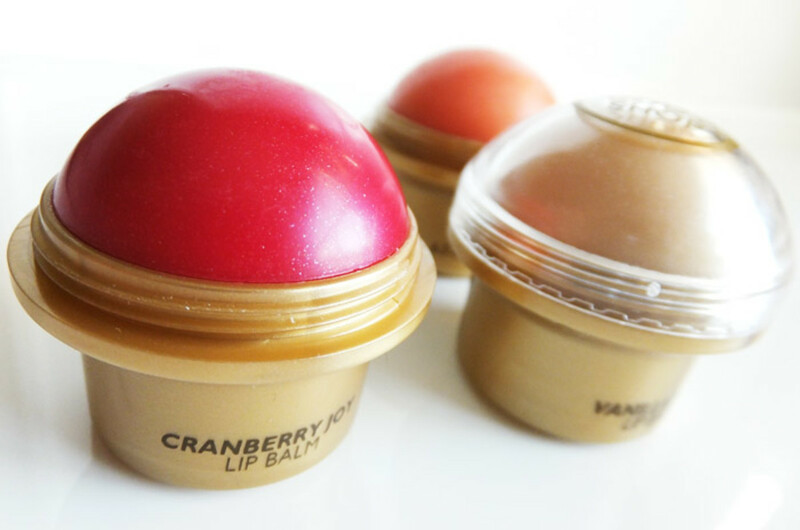 The Body Shop Limited-Edition Lip Balm in Cranberry Joy ($6, thebodyshop.ca) is too cute to ignore, all shimmery sheer red with a hit of cranberry sweet. There are two others -- Ginger Sparkle and Vanilla Bliss -- not shown on the website; you&apos;ll find them in most of the boutiques. Because three of these is better than one (even if one is vanilla). 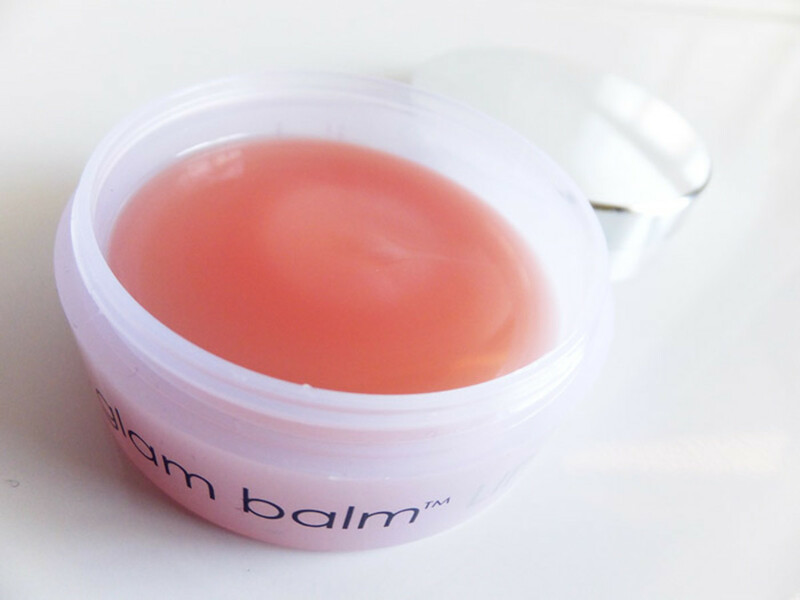 Which of these balms is on your holiday wish list? Or is there one you love that we should know about? For more behind-the-scenes makeup details from Anna Karenina, click here (brows) and here (cheeks). Photo courtesy of Alliance Films.